An x-ray of a patient’s chest, who was diagnosed with bilateral pulmonary tuberculosis. San Diego County health officials announced Tuesday they are working with Palomar College’s Rancho Bernardo campus and the La Posada de Guadalupe Shelter to notify people who may have been exposed to tuberculosis in two separate cases between August and January. Students, faculty and staff at the Palomar campus may have been exposed to TB between Aug. 20 and Sept. 26, according to the county Health and Human Services Agency. At the La Posada de Guadalupe Shelter, people may have been exposed between Sept. 15 and Jan. 3. The county will offer free testing to those who may have been affected at both locations. Palomar College students, faculty and staff can receive testing throughout the week of Jan. 28 at both the San Marcos campus, at 1140 W. Mission Road, and the Rancho Bernardo campus at 11111 Rancho Bernardo Road. The county will offer testing at the shelter, located at 2472 Impala Drive in Carlsbad, on Jan. 23 from 7:30 a.m. to 9:30 a.m.
TB is transmitted via indoor air and contact with an infected person, but most people avoid infection. County health officials advise people with symptoms of infectious TB — persistent cough, fever, unexplained weight loss — to promptly see their doctor and begin an antibiotic regimen. 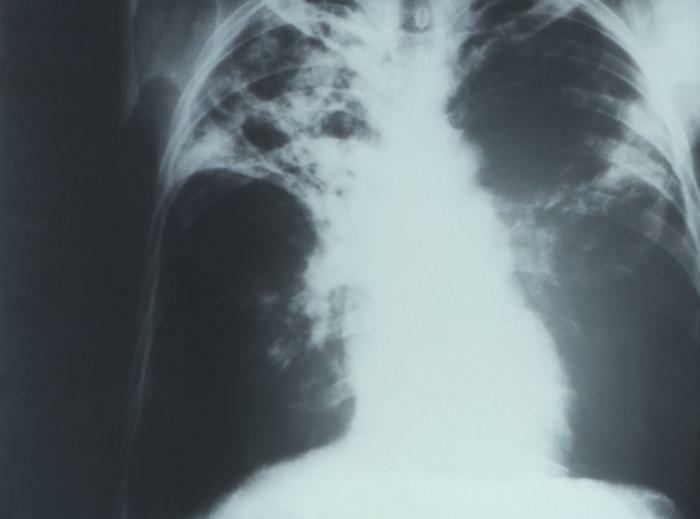 According to the county, the number of tuberculosis cases fell for the third consecutive year in 2018, from 258 in 2016 to 224. County officials noted that additional cases from 2018 may not yet be reported and the year’s total is subject to change. Residents can call Palomar College’s student health center at (760) 891-7530 and the shelter at (760) 929-2322 for more information on the possible exposures. The county’s Tuberculosis Control Program can be reached at (619) 692-8621 for more information about the virus.